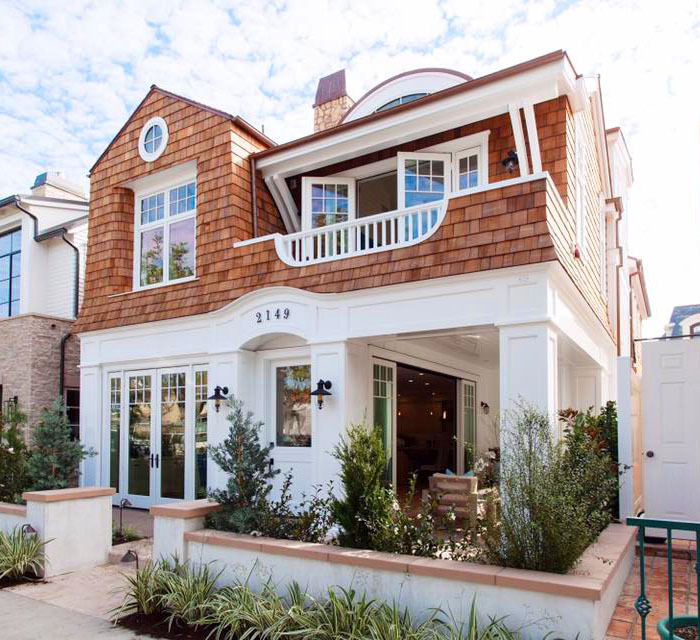 This charming house located on the Balboa Peninsula in Newport Beach, California draws inspiration from Cape Cod style architecture. 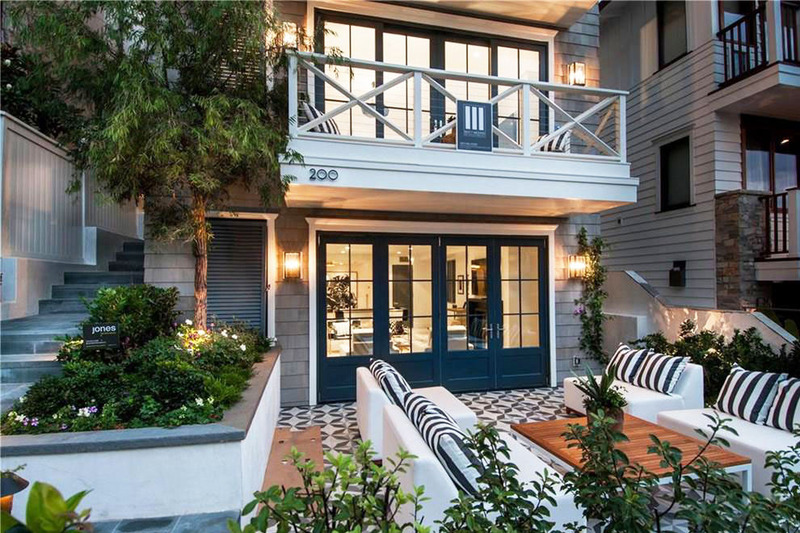 This charming Cape Cod style modern home in Manhattan Beach, California is located on one of the finest pedestrian walk streets a short walk to town or the beach. 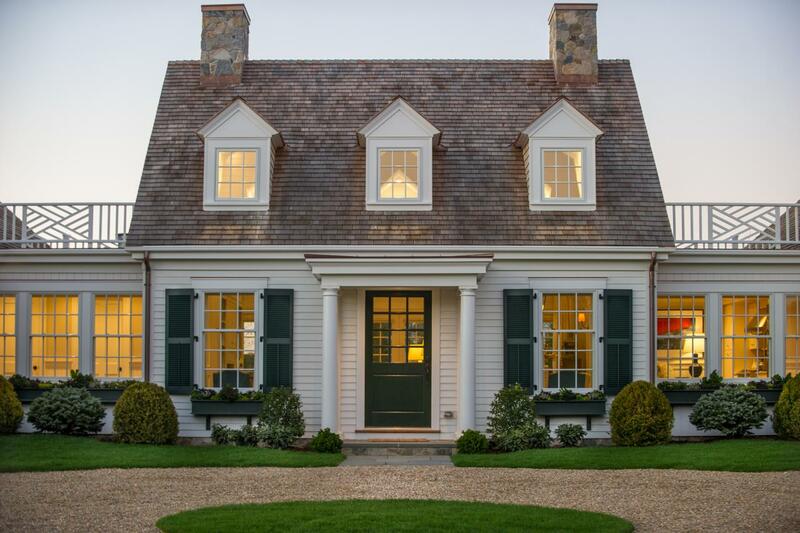 This lovely home in Martha’s Vineyard, Massachusetts has charming architectural details and a classic Cape Cod look. 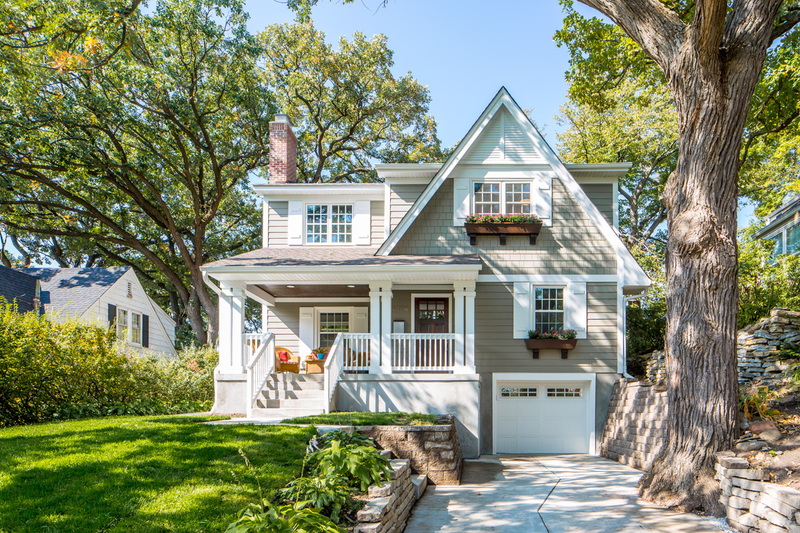 This renovated home has a refreshed Cape Cod style look and lovely curb appeal. The exterior of the house has a brand new large terrace landing and columns.